There are so many sites with freelance jobs out there. How to find one matching my interests? Searching freelance jobs for 2 hours on a daily basis on your own you lose 10 hours every week! — Automatical screening of 300,000 freelance jobs every day. 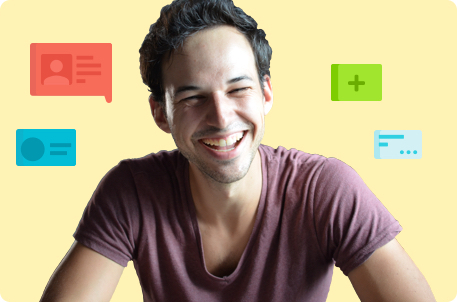 — Freelance jobs matching your skills and experience best. Periodix analyzed hundreds of thousands of projects to develop the unique feature of hiring prediction. Applying to the jobs proposed by Periodix you get an extra advantage versus other applicants. — We use Artificial Intelligence technology to predict if you will be hired on each. 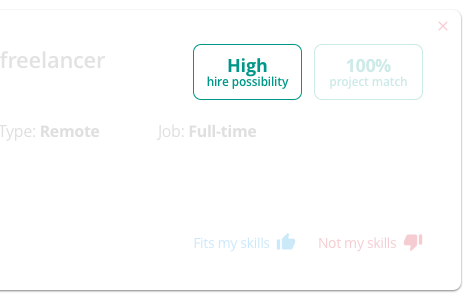 — Our users improve thier jobs landing rate up to 3x by applying to the recommended jobs. We offer an applying feature. It means your dedicated manager applies to the jobs for you (for some subscriptions). Get a real lead generation service with us. — Save your time. You have more important things than searching and applying. We will do it for you. — Get warm leads. We do the identificitaion and contacting every day. You get interested in your services persons/businesses. Feel free to contact your dedicated support manager in a case any questions appear. Our managers are happy to help you. — You are covered. We are happy to answer any question regarding our service. 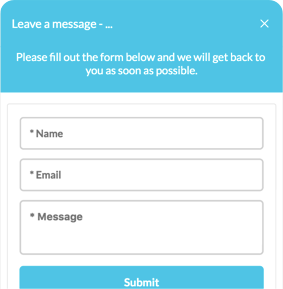 Just use the form on the right bottom corner of your screen. If you are searching for a job, then you may know how challenging it is. You need to have a good resume and you need to spend some time checking job offers, which takes some time. Moreover, it is difficult to check everything. Periodix can help you a lot and facilitate the process, just click & learn how easy it is to use. The team behind Periodix consists of professionals who know what HRs expect to see. Automatic job searching – does this work for you? Optimizing your resume and make it stronger so it will be in the top 7%. Periodix will also apply for jobs that match your skills and knowledge automatically, so you should not worry about it. You can be sure, it works, job searching is not that challenging anymore. Why should you use Periodix? Applying for a job you need to consider various factors (like a resume you have), but with Periodix you have nothing to worry about!